From foundations to skincare systems and makeup removers, Luminess Air has something for everyone. 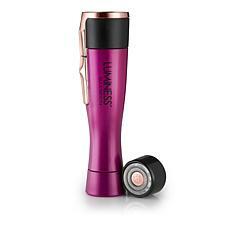 Are you a makeup maven who loves experimenting with new brands and formulas to create fresh looks? 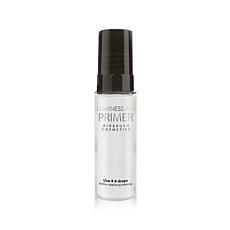 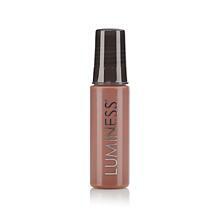 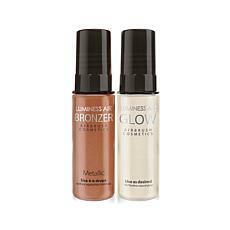 Then you have to check out the array of Luminess Air beauty products, such as the four-piece Prism Color Corrector set or the brand's unbelievable bronzer and highlighter duo. You can contour to your heart's content and top it off with a bit of shimmer. 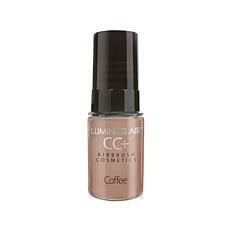 There are foundations for every skin tone, and you can go with an airbrush effect for a flawless appearance. 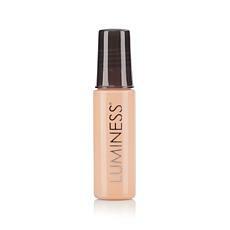 Some of the most popular Luminess Air products are in the skincare line. 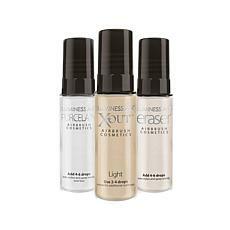 What you do with — and to — your skin after removing your makeup is just as important as the cosmetics you put on your face. 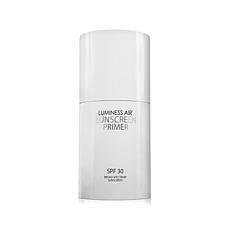 Try the Luminess Bamboo Polish Facial Exfoliant to leave your skin smooth and baby soft, or check out primers that do double duty as sunscreen. 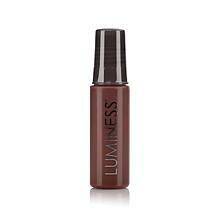 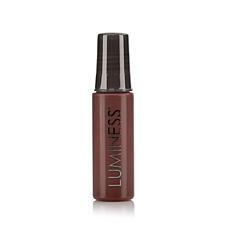 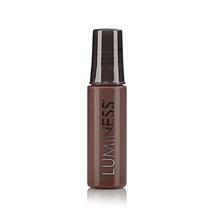 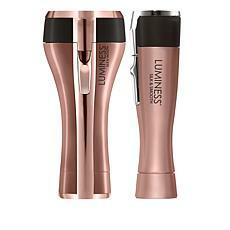 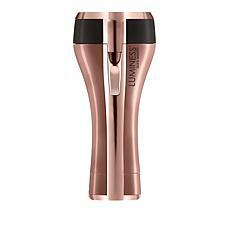 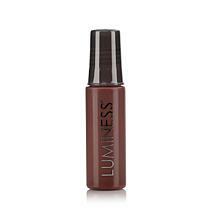 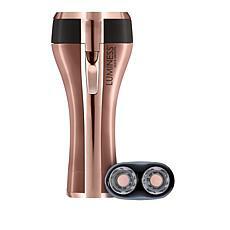 Luminess even has hair removers for those pesky spots of unwanted follicles. 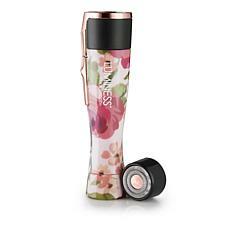 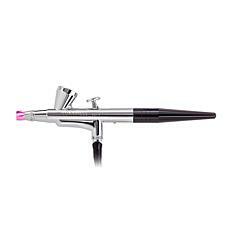 The products are affordable, but if you want to splurge, then look into HSN's payment plans. 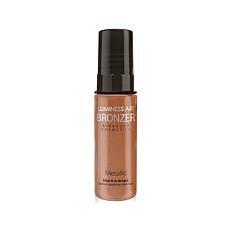 Nothing should stop you from loving your skin or indulging in to-die-for cosmetics.